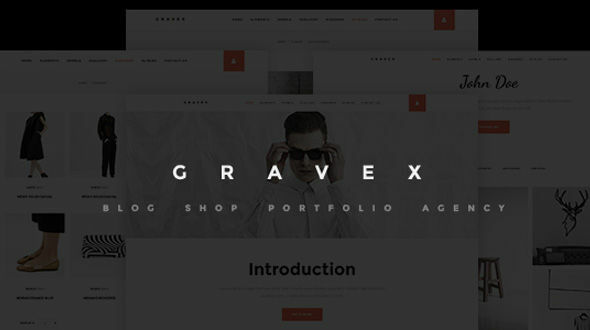 Gravex is a Joomla Business template that has powerful multi-purpose potential. 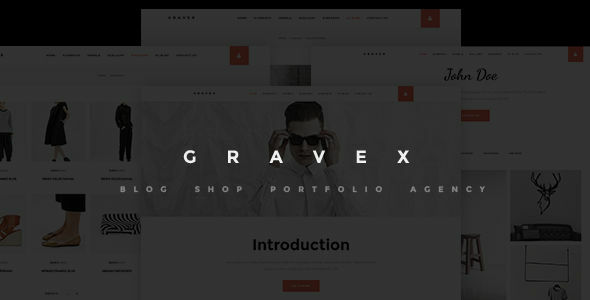 Gravex was created with an idea to inaugurate a new, completely different way of website creation. Peculiar minimalistic design together with various enchanting visual effects and different opportunities of content displaying, like choice in homepage styles – making Gravex tasty morsel for Joomla business website developers. We are strongly recommend to use our Support Forum for any technical questions, We will happy to answer on all your question!